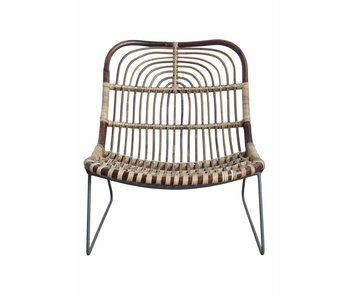 Awesome Kawa rattan chair from House Doctor. Combine this chair with your favorite House Doctor furniture. Nice! Dimensions: 46 cm x 52 cm x 86 cm heigth. 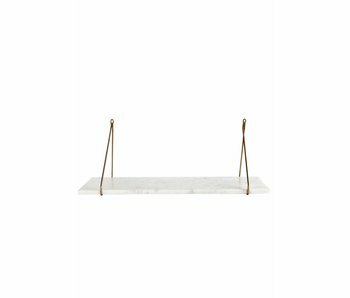 Seating heigth 46 cm.